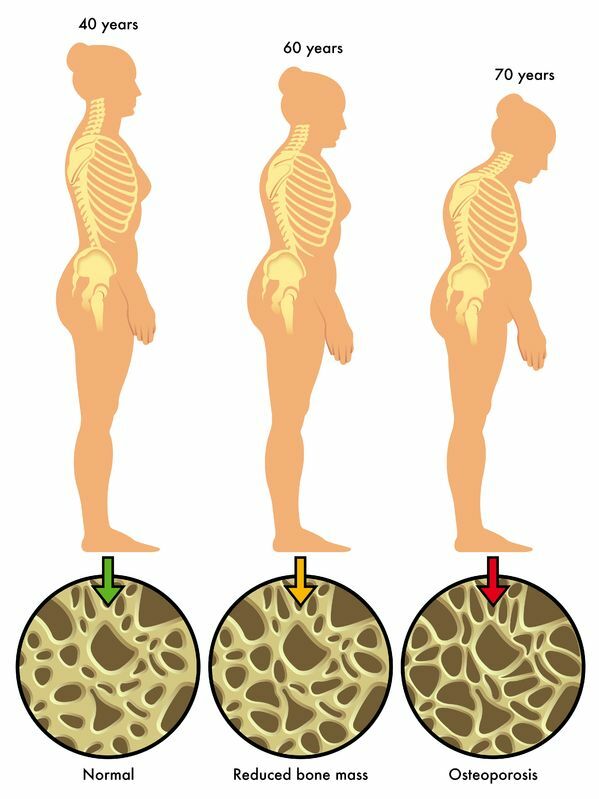 Osteoporosis is a medical condition where bones in the body become increasingly brittle and fragile as age progresses, it is characterized by the progressive loss of bone density and making the bone tissue thin. 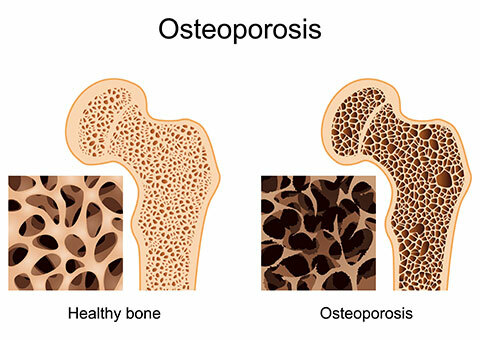 Osteoporosis literally means “pores of bone”. The weakened bones can break or fracture from relatively minor traumas. The storage and releasing capacity of calcium varies with age. In the first three decades of life the rate of storage exceeds the rate of release, allowing bone growth. 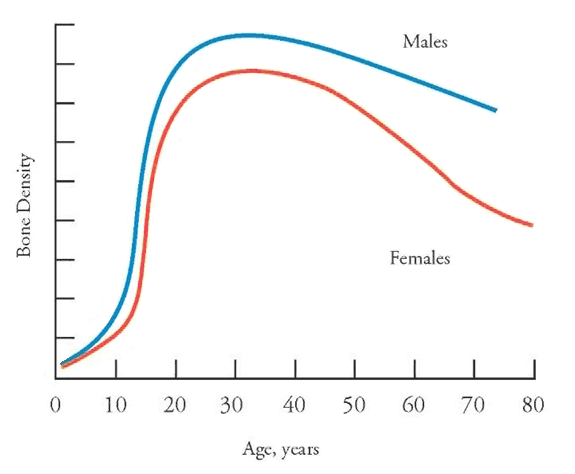 Around age 30, the bones achieve peak mass, and tend to retain it throughout reproductive life. Thereafter, roughly in parallel with decreasing levels of reproductive hormones, the rate of calcium release exceeds the rate of calcium storage, resulting in demineralization of bone. Although the loss of reproductive hormones is only one factor in the demineralization of bone, which occurs with aging, it is a very important one. As the loss of reproductive hormones occurs much faster in women than in men, women are at greater lifetime risk for osteoporotic fracture. Osteoporosis affects more than 20 million women in the United States. Of these women there will be 1.5 million bone fractures annually. 54 percent of women will suffer an osteoporosis-related fracture in her lifetime, and 1 in 3 women will fracture her hip by age 80. Not only does this disease afflict women who are over 65 years old but also it can strike women as young as forty. 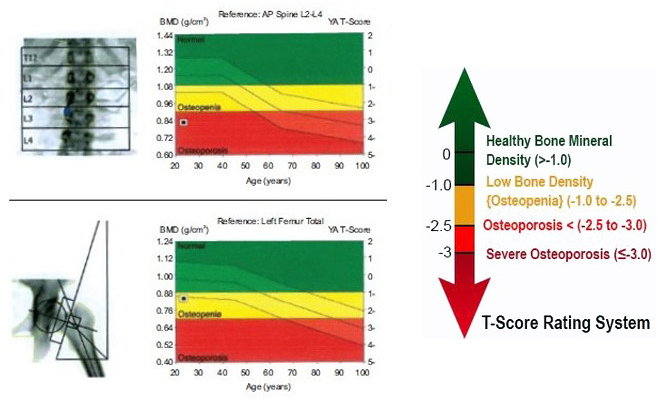 By age forty bone mass begins to slowly decline. 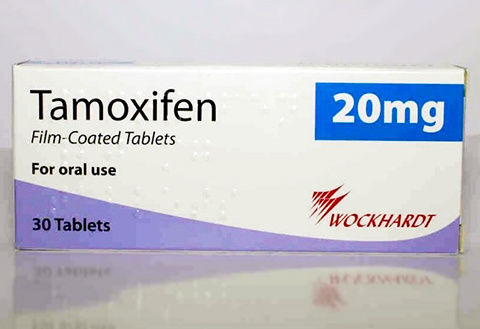 After menopause this loss accelerates rapidly due to a decrease in estrogen. Many women don’t realize they have this disease until their bones become so fragile that they break at the slightest bump or strain. We tend to relate this disease with the elderly but this is far from the reality. There are many women in their forties and fifties who have been shocked to learn that they have osteoporosis. If you suffer from any of these signs and symptoms, or notice someone close to you with these symptoms, seek advice from your doctor. Early detection would allow early intervention and could prevent some fractures and complications associated with osteoporosis. To understand the cause of osteoporosis, a basic understanding of your bones is needed. Throughout a person’s life, bone is constantly being renewed through a process where old bone is removed and replaced with new bone. This process is called “bone remodeling”. Up until the age of about 30 years old, more bone is added than is taken away, hence your bones are continuously becoming stronger. After this age, more bone is being taken away than is replaced, causing a gradual thinning of the bone. At this age our hormone levels tend to decrease, bad bone cells increase, and good bone cells decrease. One of the functions of estrogen and androgen is to prevent bone destruction and loss of bone minerals. Hormone deficiencies namely estrogen in women and androgen in men, are the leading causes of osteoporosis. Drugs or diseases that stress the body can interrupt the bone replacement process at any point in life. Steroids and heparin, as well as malnutrition, hyperthyroidism and alcoholism, are a few common possibilities. Women over the age of 60 are the most frequent sufferers of the disease as a result of menopause resulting in reduction in estrogen production due to the loss of ovarian function. 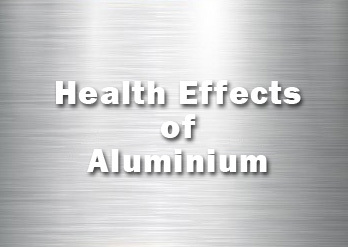 Other causes include corticosteroid excess or Cushing’s syndrome, hyperthyroidism, hyperparathyroidism, immobilization, bone malignancies, certain genetic disorders, and other miscellaneous problems such as low calcium in diet. Dual-energy X-ray absorptiometry (DEXA) shows demineralization of the bones. DEXA bone density scan is a simple 20-minute low radiation diagnostic test, which gives a clear picture of bone mass or density. Most insurance companies cover the cost of a bone density scan. Bone X-rays only show osteoporosis when at least 30% of your bone density has been lost. Spine X-rays showing vertebral collapse. Urine tests for calcium levels. patients with a family history of osteoporosis – family history of broken bones or stooped posture, especially on mother’s side. Menopause is one of the major risk factors of osteoporosis. Estrogen usually maintains the bone’s density by keeping calcium in the bones. At menopause, estrogen levels are reduced and consequently, the amount of calcium in the bones is also reduced, leaving the person more prone to developing osteoporosis. What can you do to prevent osteoporosis? By making lifestyle changes a woman can prevent and even slow down the progression of osteoporosis. Of course, the best way to not get osteoporosis is by building strong bones during childhood and adolescence. Weight bearing exercises like walking, jumping rope, for 20 to 30 minutes, three to four times a week. Weight training with weights or rubber bands. Giving up smoking is also vital in prevention of osteoporosis and many other medical conditions. Avoiding soda and any other phosphorus containing foods and beverages (read labels). Take calcium supplements, spread out supplements during the day to aid absorption. Add vitamin D, 400-800 international units daily, to use calcium efficiently. Increase calcium rich foods in diet – broccoli, leafy green veggies, and dairy products. Herbs: horsetail (Equisetum), dandelion (Taraxacum), wild yam. 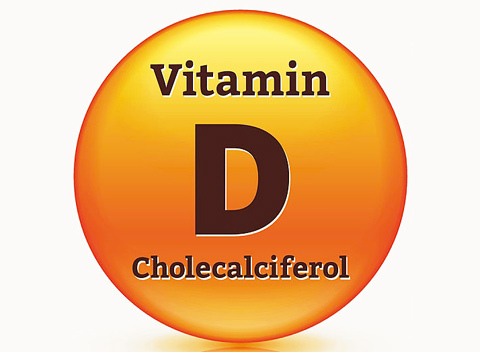 Vitamins: vitamin D, vitamin K, vitamin B12, vitamin B6, vitamin C.
Minerals: calcium, magnesium, silicon, boron. Post-menopausal women, especially those who have reduced bone density, may consider intervention with estrogen replacement therapy. Osteoporosis has the ability to affect anyone. Remember that no matter what age you are, it’s never too late to take steps towards osteoporosis prevention. Even if you are already diagnosed with osteoporosis, taking these preventative measures will slow down the progression of osteoporosis and decrease your risk of bone fractures due to this disease.